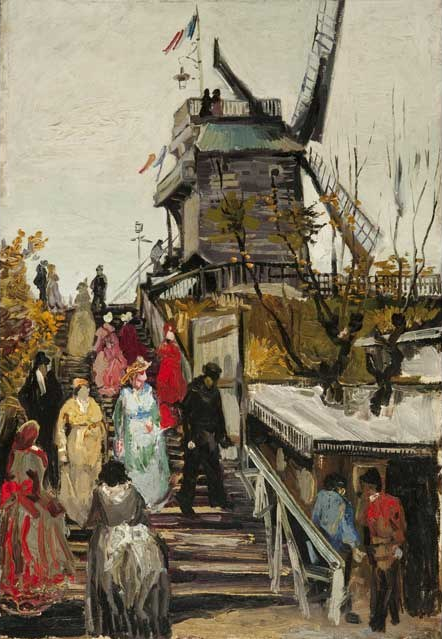 The blog post discusses the painting, “Le Blute-Fin Mill,” which was recently authenticated as a work of Vincent Van Gogh. The artwork went on display 35 years after an art collector bought it in Paris. 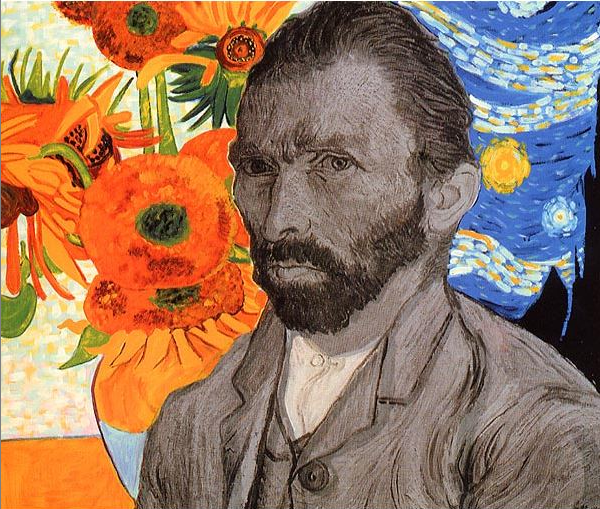 That collector was convinced that the painting was a work of Dutch master Van Gogh, but was never able to prove it. Louis van Tilborgh, curator of research at the Van Gogh Museum in Amsterdam, said “Le Blute-Fin Mill” was done in 1886, and though its large human figures are unusual for a Van Gogh landscape, the painting has his typically bright colors. An image of the painting may be seen below. Image credit: AP/Museum de Fundatie, Zwolle.